Image Credit: Vitaliy Deynega; Art Piece, Alexander Milov. Family and infant mental health matters. I specialize in working with parents and babies who are in need of support, safety, and healing during, what can be, an incredibly vulnerable time. I offer a Post-Partum Care Plan for Pregnant Families. Play therapy helps children learn how to identify, express and process big feelings in a big world. Children who have experienced trauma, health issues, grief or loss are particularly vulnerable for depression, post traumatic stress disorder or anxiety. I offer parenting consultations as well as parenting classes as well. Therapy can be a space used for addressing old or recent wounds, trauma, grief or loss, depression, anxiety, relational problems, existential crises, transitions (e.g., college/university, divorce, move, new profession, marriage). Sessions can be used to learn about development, attachment, effective parenting strategies, how to interpret cues from your baby and how your relationship can create the optimal environment for your little one to thrive. I offer parenting services for birth to five kiddos! AS A CAREGIVER and baby specialist, I am passionate about helping babies AND FAMILIES get the help they need during an incredibly vulnerable time. Becoming a parent is a life altering experience. For some, entering parenthood may be an challenging and lonely journey consisting of feelings of: sadness, depression, anxiety, hyper-vigilance, panic attacks, anger, irritability and fear. Parents may also find themselves struggling with adjustment as they grapple with the loss of a former life, a changing identity while trying to get to know their new baby and family dynamic. 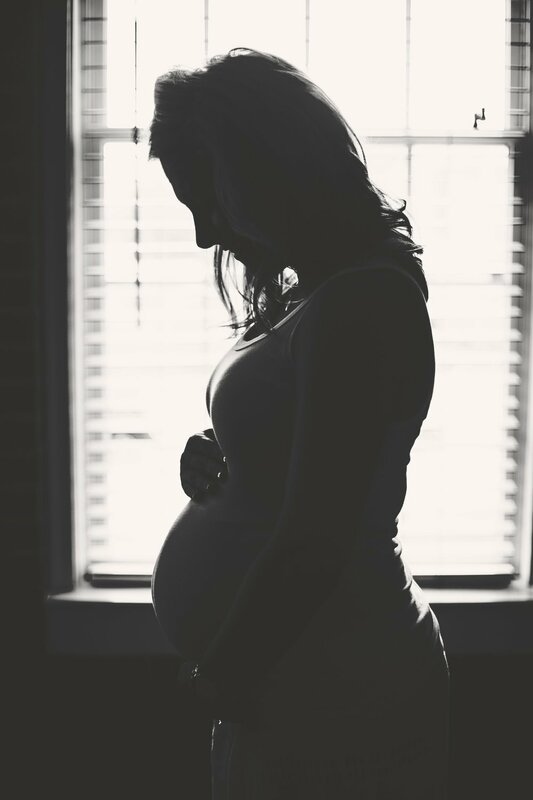 The risk for a Perinatal Mood and Anxiety Disorder (PMADS) is greater if women experience pregnancy complications, traumatic delivery, premature birth, history of infertility, miscarriage or other pregnancy losses. Oftentimes, shame, mommy guilt and lack of access to information/resources prevent parents from reaching out. You are not alone and therapy is an effective form of treatment for the above-mentioned struggles. I have a certificate of completion by PostPartum International in attending a two day Perinatal Mood and Anxiety Disorders: Components of Care training and extensive clinical experience working with parents, and parents-to-be who have experienced trauma, loss or other incredibly trying experiences. I specialize in treating the mental health needs of pregnant, postpartum women and their families; women transitioning from pregnancy to parenthood; pregnancy loss; women's issues; and trauma exposure. Are you interested in learning more about your infant, toddler or young child? Are you needing extra support in reading baby cues, communicating with your little one or finding effective parenting strategies? Need help in navigating temper tantrums, separation anxiety, school refusal, nervousness, anger outbursts or non-compliance? Infants and young children are wired for connection and thrive within loving, secure and stable relationships. It is within relationships that infants and young children develop an understanding of themselves and their loved ones. As a parent educator, I incorporate neuroscience, attachment, and developmental knowledge to help you learn how to use play, respect, and practical tools to navigate parenthood. We go beyond rewards and limit setting. We learn how to parent with the brain, development and attachment needs in mind. I am also trained in Child, Parent, Psychotherapy (CPP) a relationship based treatment for trauma exposed infants and young children to address red flags such as excessive fearfulness, excessive fussiness, aggressive behaviors, withdrawal, extreme sadness, long and frequent tantrums, excessive clinging or dependent behaviors. When infants or young children are exposed to trauma, health issues, grief, loss, or other stressors the world can become frightening and inconsistent which in turn can place infants and young children in distress during a developmentally vulnerable time. Treatment focuses on attachment between caregiver and child to restore and protect mental health. You don’t spell it you feel it. - Pooh. Children are constantly making meaning of their world. 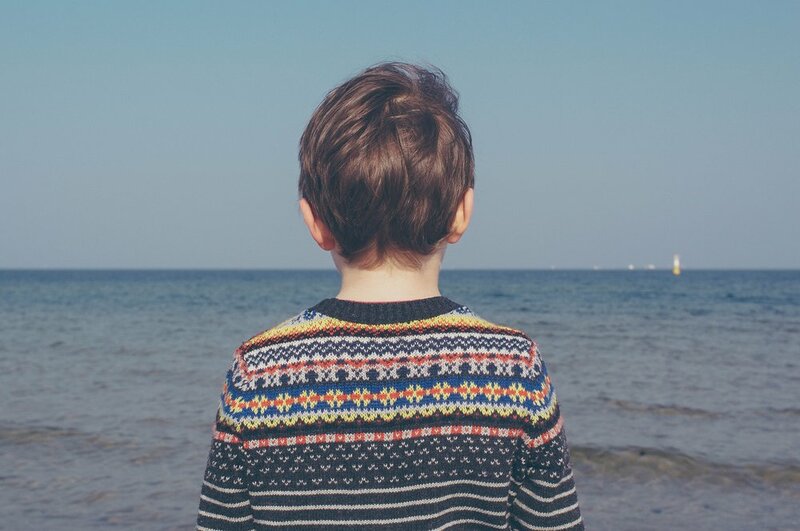 A child’s world may become confusing or scary when significant life events such as trauma, grief or loss, illness of child or parent, parental divorce, abuse or transitions occur. At times, adults try to help children cope by not addressing the significant life events in fear of further exacerbating an already difficult situation. While done with the best of intention, children benefit greatly from having space to make meaning and learn how to label, express and process their emotions in relation to the above mentioned stressors. By learning how to use their words instead of actions (acting out, aggression, cutting, biting) or inaction (depression, withdrawal, selective mutism, anxiety), children will be better equipped to regulate their emotions, communicate, modify behavior, as well as identify and learn ways to relate with others. As the parent or caregiver you are your child's best champion and expert. If you notice a shift in mood, behavior, emotional/social functioning or academic decline it may be indicative of your child’s need for extra support. I utilize an integrated approach to child therapy and tailor treatment based upon the child’s and family’s need. Within a play therapy framework, I incorporate knowledge from different domains (attachment, developmental, neuroscience, trauma informed) to best serve you and your child. I know how incredibly difficult it can be to take the first step in reaching out for help, especially for your child. Witnessing your child in pain, sadness or acting out can be incredibly trying for parents or caregivers. Therapy can be the support necessary to help you and your child. Click below for information on services! Because "adulting" can be hard sometimes. Therapy is a transformative and healing process - a way to help improve mental health, maintain satisfying relationships and overall well being. Within a secure, and attuned relationship guided by empirically informed treatment and your willingness to participate, change can happen. Therapy is not a quick fix to any situation, but a worthwhile investment in you, your life and your relationships. Addressing old or recent wounds, trauma, grief or loss, depression, anxiety, relational problems, existential crises, transitions, or curiosity about yourself and your world in a safe and relation based treatment can lead to healing. Treatment allows for access to a wider range of human experience, and connection to yourself. Therapy will help you identify adaptive and healthy coping, problem solving and communication skills for a healthier you. You have already taken the first step towards a more fulfilling and authentic life; if we are a good fit, let’s take the next step together.